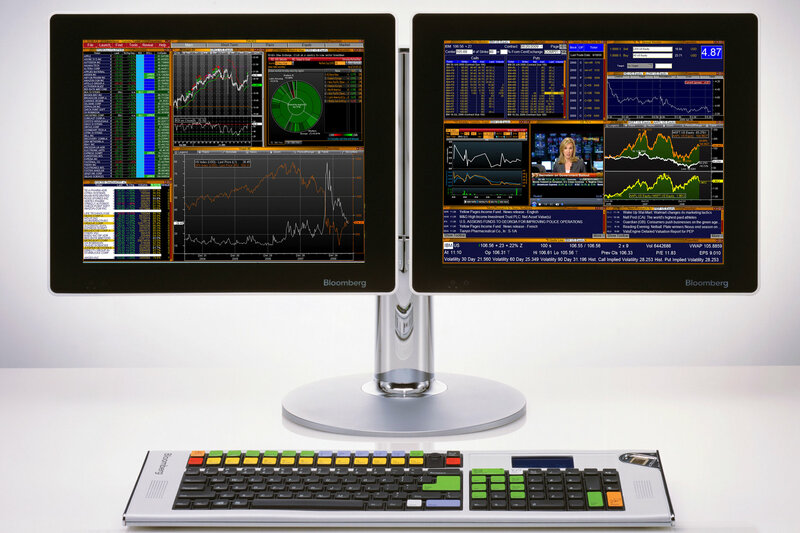 Bloomberg Terminal - What Is It? Bloomberg is a powerful and flexible platform for financial professionals that brings together real-time data on all market, news and research, analytics, and communication tools to make smarter, faster, more informed business decisions. Bloomberg has data on more than 5 million bonds, equities, commodities currencies, and funds. It covers almost every publicly traded company in the world, and has profiles on more than a million people. Coverage of markets and securities. Information asset classes - fixed incomes, equities, foreign exchange, commodities, and more. Up-to-the-minute access to news that moves and shakes markets. Professionals in the business community and make connections. Where Are the Bloomberg Terminals? The CMU University Libraries has two Bloomberg Terminals at the Pittsburgh Campus. 1 Terminal at Hunt Library (first floor). 1 Terminal at Sorrells Library (4th floor, Wean Hall). 1. The Libraries have an academic subscription to this resource. Access is ONLY available to the current CMU community. 2. The terminal can only be used for Bloomberg purposes. 3. You can only access this resource at a designated terminal station. No remote access is available. 4. Use is determined on a first-come, first-served basis. 5. Limited downloading available. Can either send downloads to email or save to USB. No printing available. You must create an account using your current CMU credentials in order to use Bloomberg. **PLEASE NOTE**: You will need your cell phone to complete the registration for your account. Bloomberg will send a text message with a validation code that you will need for completion. 1. Click on the Bloomberg desktop icon. 2. Hit either Enter or <GO>. 3. Click on "Create a new Login" and fill out your information and follow the instructions. You will need to include a phone number. 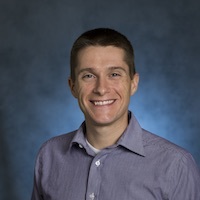 Use your current CMU email address for company email! 4. Select the SMS Text option to receive your verification coe. You will be sent a code via text message within a short time. 5. Input the validation code and create your password according to their guidelines. 6. Finished! Every time after, simply log in with your username and password to access. You can also check out Bloomberg's instructions for setting up an account as well. They include screenshots and examples. Explore this 36-page getting started guide for students that was developed by Bloomberg staff. Cheat sheet on keyboard basics, searching, help pages, and getting help through Bloomberg. Check out this cheat sheet on codes and keyboard functionality for navigating Bloomberg. Cheat sheet on equities, earnings & estimates, news, and more. Cheat sheet on cash credit, league tables, world bonds, pricing, and more.